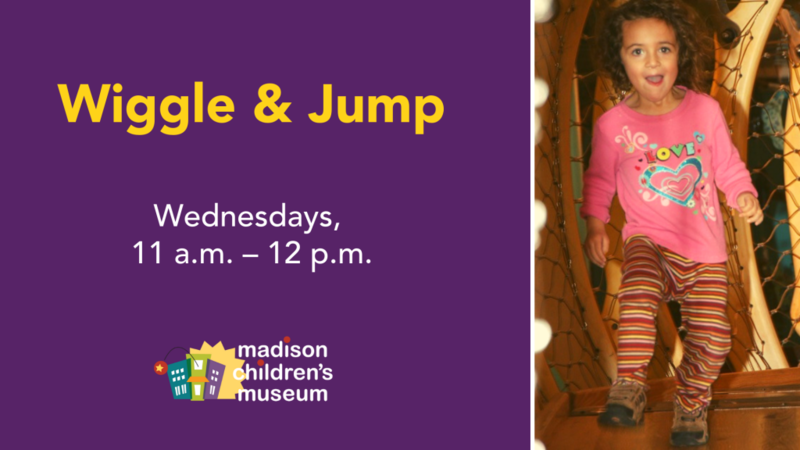 Join us for Experts at Play during Early Explorers Playgroup. Michael Harlowe O.T.R. 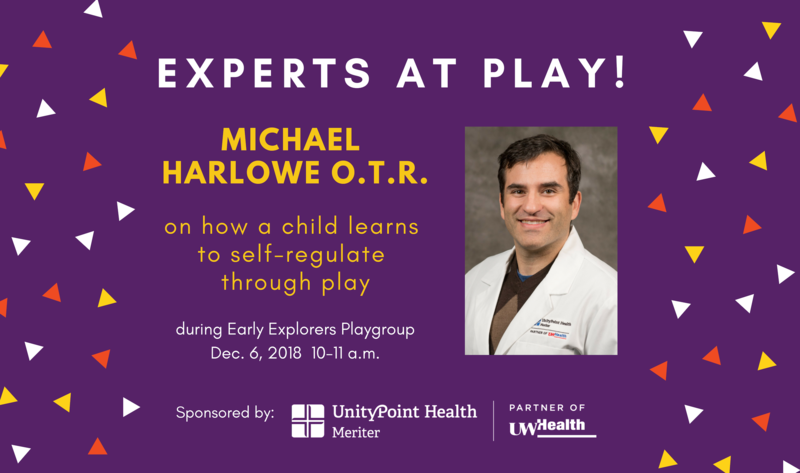 from Unity Point – Meriter will be here to talk with parents and caregivers about social-emotional development as expressed through play capacities or how a child learns to self-regulate through play. Experts at Play is an occasional addition to normal programming. Health care providers from Unity Point – Meriter come in and sit on the floor with babies and caregivers to answer your questions. 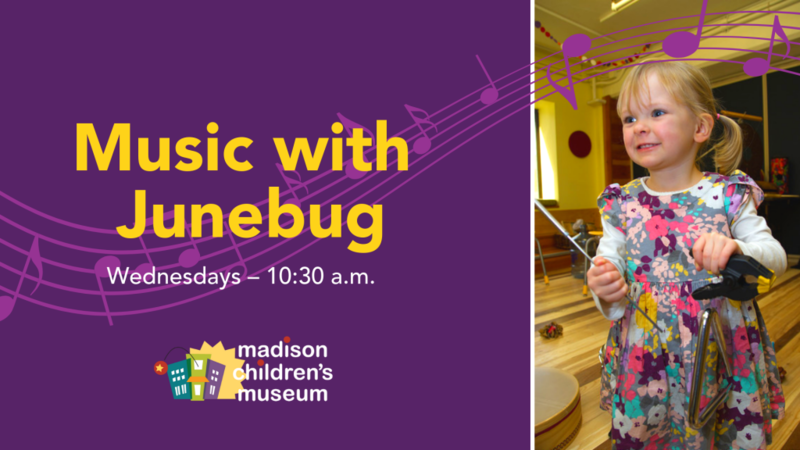 They’ll give a very short presentation about themselves and their work, and then the floor will be open for an informal discussion and Q & A (in addition to our usual crawling, toddling, drooling, and playing!) Each time the guest and topic will be different. 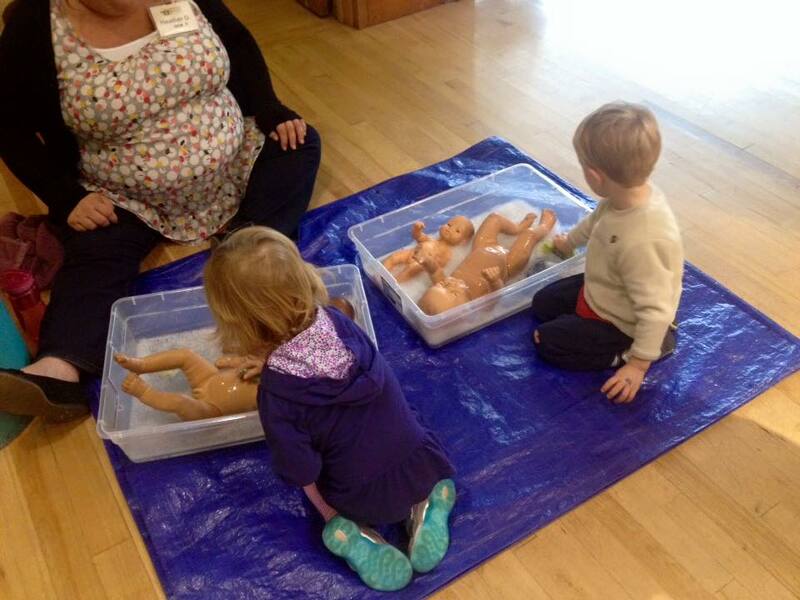 Early Explorers Playgroup is thoughtfully designed for our earliest visitors. We provide a space for infants and toddlers (2 years and under) and their caregivers to explore and play together and engage in activities that support various aspects of child development. Parents and caregivers will have the opportunity to connect with one another over a variety of topics. Come meet other families and make new friends!